Today, therefore, the question is not whether the ruling theocracy will be overthrown. The question is how we can reach that goal more quickly. We can do so by committing to the mantra of establishing. 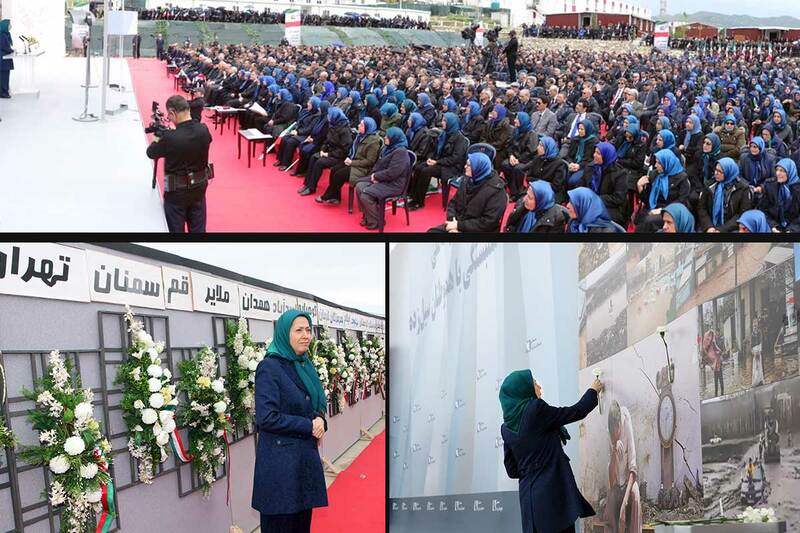 “1,000 Ashrafs;” thousands of bastions of rebellion and resistance against the ruling theocracy. 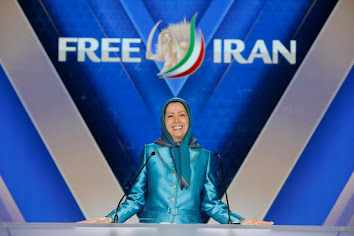 To achieve a free and just republic in Iran, we do not expect any miracles to happen. Nor do we expect any coincidental or chance occurrences in our favor. Our entire asset base consists of the Iranian nation and its vanguard children. everything to be achieved with our own hands and through our own determination. This is why we must establish 1,000 Ashrafs. it means joining together the countless individuals who are currently scattered and disconnected, and it means encouraging people to invite real hope in their hearts and minds that the beast can be brought down. Yes, we can and we must.